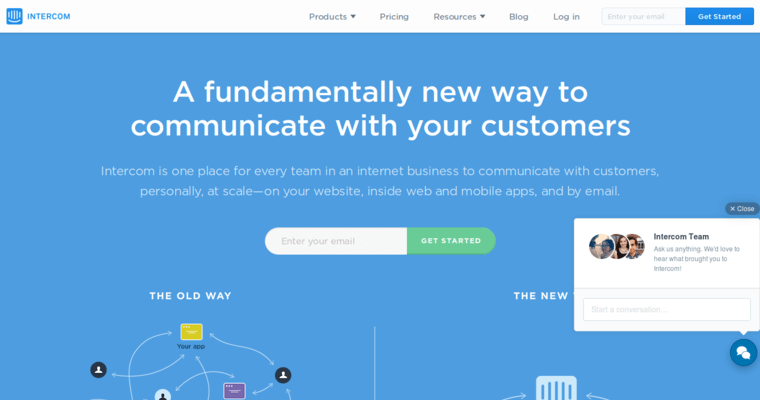 For a tool that helps bring in and keep customers, companies turn to Intercom for its unique ability to implement features with the customers' needs in mind. 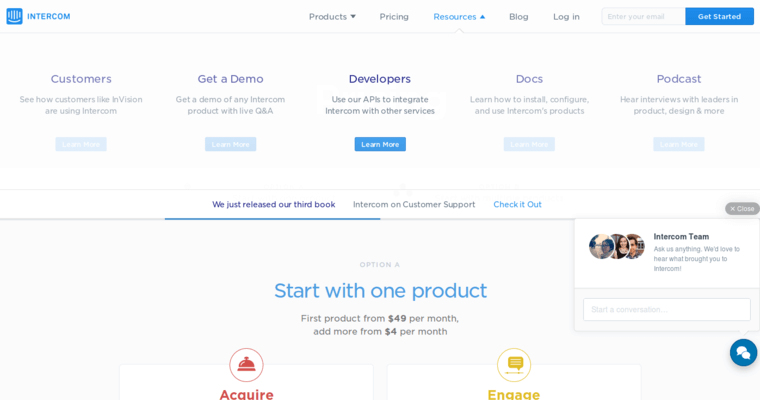 Intercom allows a company to send targeted messages directly on its website based on the activity of each user. The bot feature analyzes these web leads to find the most promising customers, and allows employees to message these users in real time. 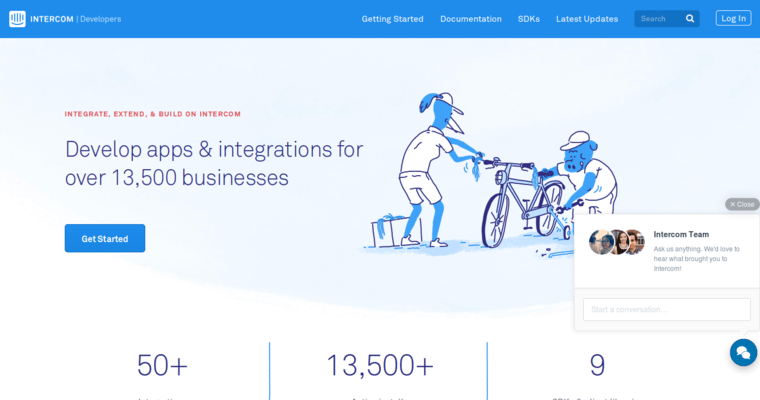 When sending out messages, Intercom keeps track of the success and failure of each type of message to help companies send out better messages in the future. With the targeting tool, Intercom provides the ability to separate customers into groups and send each group a specific message. Customer service is quicker and easier with Intercom's group messaging feature that allows employees to pass an issue onto the most qualified person to deal with it.